Got my new phone last weekend. 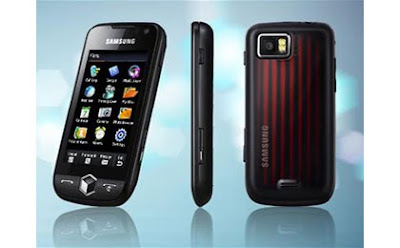 Its my first Samsung and first touch screen phone. Not bad actually consider it selling at $248. Still trying to get used to it.